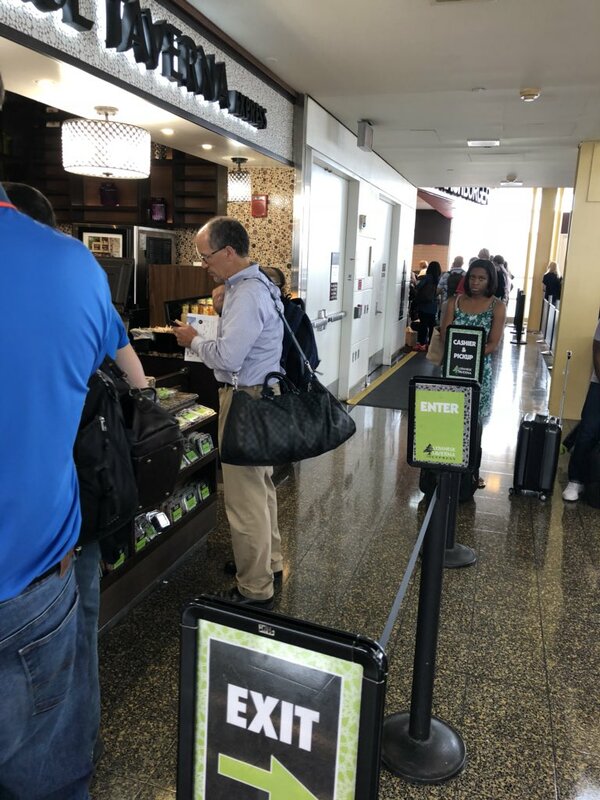 A sharp-eyed sleuth snapped a picture Friday of Democratic National Committee chairman Tom Perez at DC’s Reagan National airport. 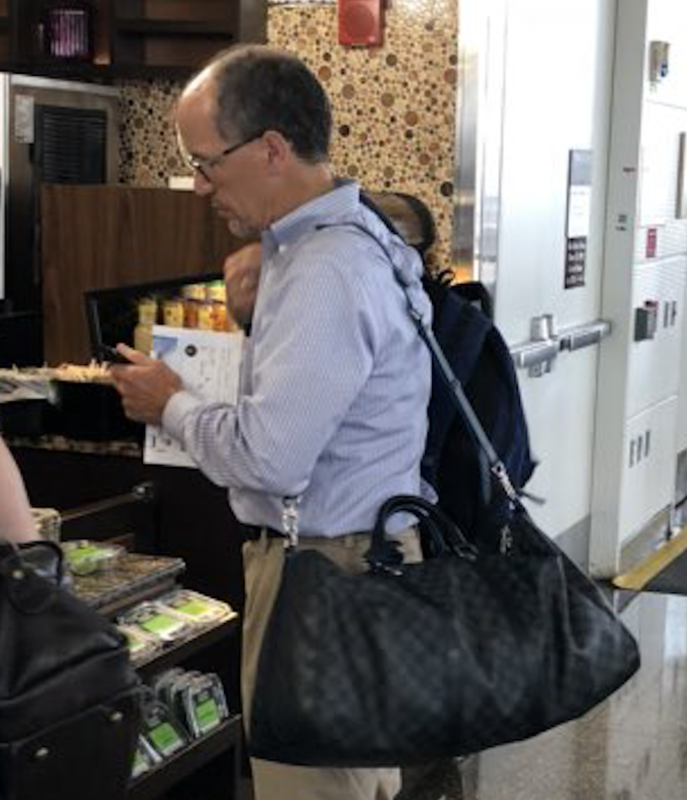 The former Obama secretary of labor was standing in line, carrying a travel bag that looked outside the working man’s budget. 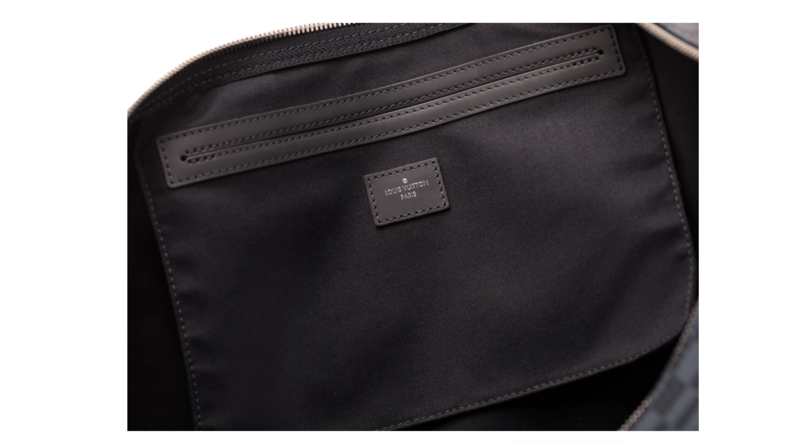 The bag appears to be a Louis Vuitton Keepall Bandoulière 55 Damier Cobalt Canvas bag, which retails at $1,840 on the Louis Vuitton website. A DNC spokesman told The Daily Caller that the bag belongs to a staffer. “Nice try y’all, but he’s holding a staffer’s bag here at the airport. Tom does not own a Louis Vuitton bag,” DNC spokesman Michael Tyler said. Perez has recently embraced the rise of socialism within the Democratic ranks. He recently described the socialist views of rising star Alexandria Ocasio-Cortez as the “future” of his party. “I have three kids. two of them are daughters. One just graduated college, one who is in college — and they were both texting me about their excitement over Alexandria because she really — she represents the future of our party,” Perez said in a recent interview. Perez also called Maryland gubernatorial candidate Ben Jealous “spectacular.” Jealous is also a self-described democratic-socialist. Ocasio-Cortez recently advocated for higher taxes on the wealthy and a steep reduction in military spending. Editor’s note: After publication, the DNC replied that the bag belongs to a staffer. The article has been updated to include those comments.